[Hong Kong, 22 September 2015] Hong Kong Applied Science and Technology Research Institute Company Limited (ASTRI), together with Fujian Sunnada Communication Co. Ltd. (SHE:002417), will perform a series of live demonstrations of Sunnada’s latest LTE and 5G infrastructure solutions supported by ASTRI’s advanced wireless and network technologies at PT/EXPO China 2015 in Beijing, China. 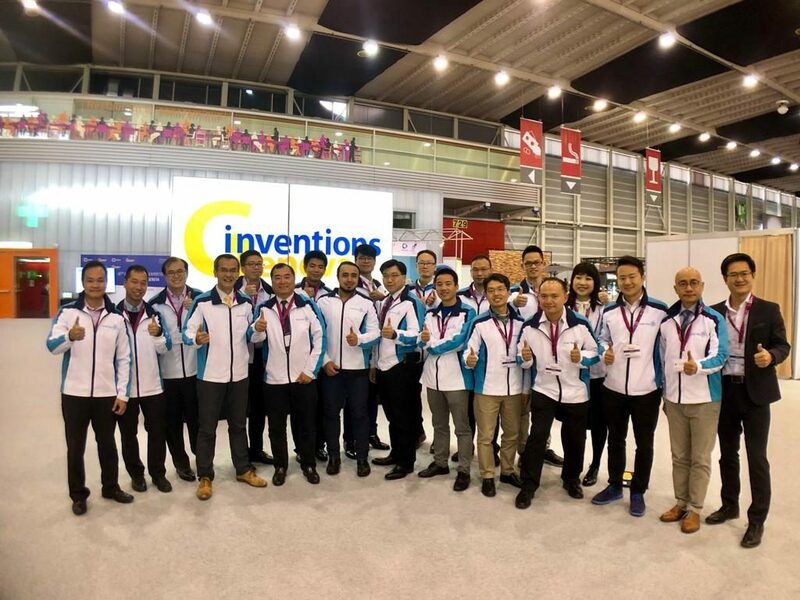 The joint demonstration not only showcases the latest commercial LTE base stations and network infrastructure of the parties but also reveals the new 4G enhancement and 5G radio access technologies. 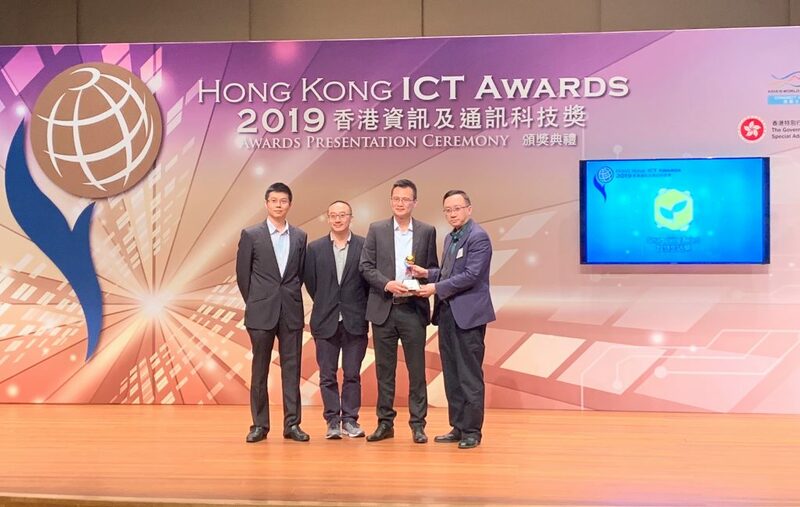 The displays will include an end-to-end LTE infrastructure that illustrates a complete LTE infrastructure processing chain consisting of LTE small cell with embedded DAS, virtualized LTE EPC, virtualized small cell gateway and virtualized security gateway. ASTRI’s network software offers an x86 based LTE EPC, Small Cell Gateway and Security Gateway which can support the latest Network Functions Virtualizations (NFV) technologies. When compared with previous generation solutions based on Advanced Telecommunications Computing Architecture (ATCA) hardware, the x86 based solution can reduce cost by over 80% and increase performance by 100%. The solution can also deliver 40Gbps Internet Protocol Security (IPsec) throughput. ASTRI’s small cell with embedded DAS is also a milestone towards the next generation Cloud-RAN solution. The demonstration consists of a single sector base-station which links up multiple Remote Radio Units (RRU) through Cat. 5e cables. These RRUs are powered by Power over Ethernet (PoE). It provides a simple and cost-effective solution for indoor coverage. The end-to-end LTE small cell network solution can also be extended to support multiple sectors Cloud-RAN solution for ultra-dense network deployment. ASTRI’s small cell has built-in LTE, TDS-CDMA and GSM sniffers for cross cell synchronization and Automatic Neighbour Relation (ANR) operations. These are the key features in establishing the Self-Organizing Networks (SON) in small cell deployment. ASTRI’s sniffer is one of the earliest sniffer solutions in the small cell market. The demonstration will showcase the synchronization performance of multi-hop LTE sniffing compared with third party solution. It will also demonstrate the stability of master sniffing cell switching operation, which is essential for maintaining system robustness for real world deployment. ASTRI is also developing its macro cell solution based on a platform of a reputable solution provider. This brand new macro cell solution can support LTE-Advanced with Carrier Aggregation (CA) with up to 8 antennas features. The display will show ASTRI’s complete LTE macro cell end-to-end solution with commercial UE. This DSP based macro cell solution is highly configurable which is suitable for both public and private network customers. 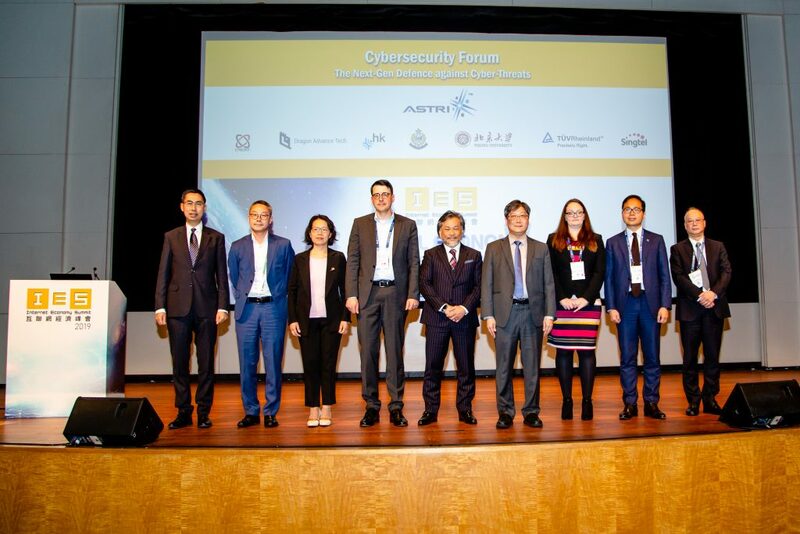 To strengthen its technical competence in the field of innovative communication technologies, ASTRI is delivering different 4G enhancement and 5G radio access solutions. One of the exhibits is the LTE small cell DAS based beamforming prototype. This design realizes the Active Antenna System (AAS) concept with an enhanced DAS. The prototype utilizes multiple synchronization RRUs supported by DAS to enable the beamforming features. This allows a flexible antenna deployment layout adaptable to the usage environment. ASTRI will also demonstrate its first full duplex transceiver design during the exhibition. Full duplex is one of the key technologies in 5G standardization. It allows for simultaneous wireless transmission and reception on the same spectrum, directly doubling the spectrum efficiency as compared with all other existing wireless systems. However, full duplex receiver has to overcome the huge interference from its transmitted signals. ASTRI’s full duplex can provide 90+ dB interference cancellation to suppress the transmitted signal interference under the noise floor. 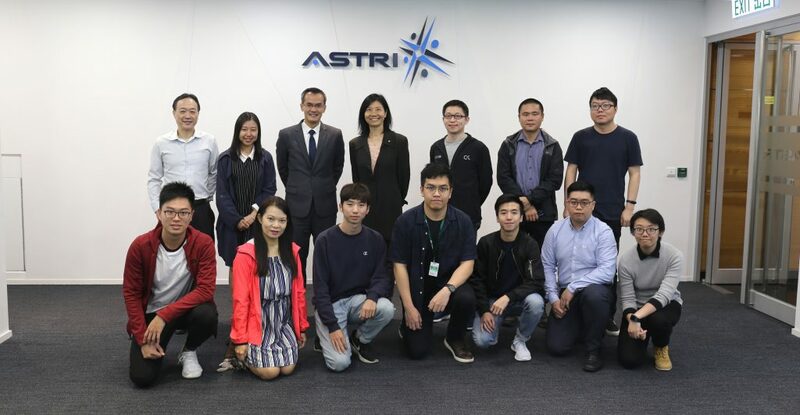 ASTRI has started its collaboration with Sunnada, the China-based wireless network equipment manufacturer and service provider, on commercial TD-LTE small cell and small cell gateway solutions since 2011. The TD-LTE small cells with LTE and WLAN functionality were especially developed for the China market and are ready for deployment test in the mainland and around the world. ASTRI will continue working closely with Sunnada in the joint development of next generation wireless communications technologies. Sunnada and ASTRI are demonstrating the latest LTE and 5G infrastructure solutions at ASTRI’s booth (Stand 1A012) at PT/EXPO COMM China 2015, being held in China International Exhibition Center, Beijing, China, from 22 to 25 September 2015.